Home › Blog Topics › Advocacy/Leadership › Summertime – Relaxation, Renewal, and Advocacy! Summertime – Relaxation, Renewal, and Advocacy! Each of us has the opportunity to have an elevator speech ready to champion school libraries with stakeholders at the grocery store, the pool, or the ballpark. Whether advocating at the local level or reaching a diverse audience at a conference like #BLC18, we can convey the importance of library programming that impacts student learning. 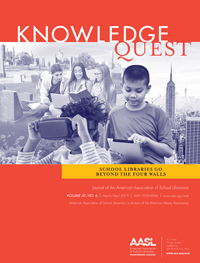 Social media can be used in a positive, engaging way for library advocacy, and it’s easy! At Highland School of Technology in Gastonia, NC, we use a distinct hashtag to further a culture of reading at our school. It’s #HSTreads. 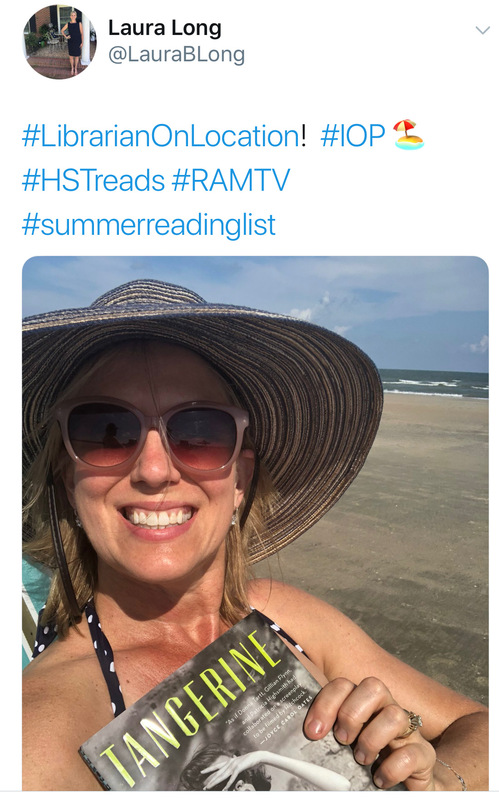 In the spirit of summer fun involving reading, relaxing, and advocacy, I want to invite each of you to join me in tweeting about summer reading and tagging your schools in the tweets. This simple way of showcasing reading is also a great way to highlight your library to stakeholders. I like to use #LibrarianOnLocation when I share a selfie with a book I am reading. I used Twitter to share these pictures (below) from Isle of Palms, SC, and Chicago, IL, with the aforementioned hashtags. 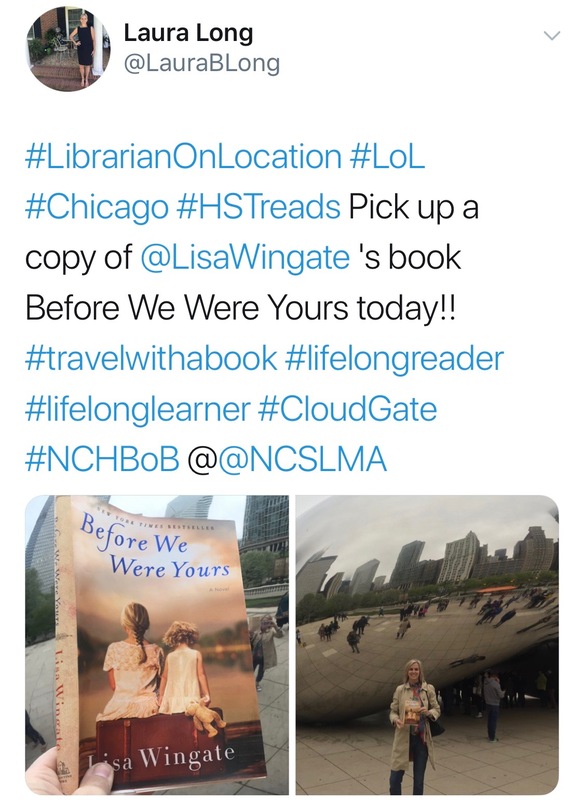 So, please consider spreading a love of reading with your social media followers and let’s use #LibrarianOnLocation, a school hashtag, and tag me @laurablong! I can’t wait to see what you share and I will certainly find a fun place in Boston to create a new tweet myself! 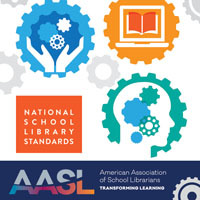 Some of you are taking your advocacy on the road and sharing great things about school libraries at a conference. Others may be using the summer to recharge and invest in your library programming through professional development. Listed below are a few of the talking points from my session in Boston. I often look to the past to inform my practice as a school librarian. I discovered a gem of a book at an antique store titled What Can Literature Do for Me by C. Alphonso Smith, copyright 1913. Smith shares some basic principles that resonate with me, which I used to develop the content for my Boston session. It is my hope that by sharing together, we can strengthen school libraries and impact student learning! Libraries Provide an Outlet for Our Students – No matter the format, print or digital, our libraries must provide our students with a diverse collection of reading materials. In books, our students can travel the world, discover something new, or escape to a magic kingdom. 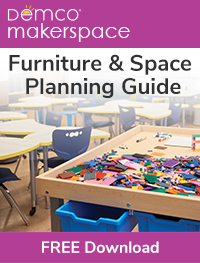 School librarians can collaborate with teachers to design library programming that ignites a passion for reading and discovery. The result will be a dynamic impact on student learning. Libraries Help Our Students Dream and Have a Vision for the Future – Students should have a place to create, invent, and dream. Teaching them to dig deeper, develop personal learning networks on Twitter, and to use digital resources is so important. In a space that allows creativity, our students can follow their dreams and certainly see a vision for the future. Programming that encompasses digital citizenship, responsible use of information, and personalized learning support this ideal. Libraries Help Our Students Build Empathy and Gain a Better Knowledge of Human Nature – Reading and research allows students to discover life stories of diverse people. This, in turn, helps them develop compassion and empathy for others. Through book clubs and engaging reading programs, students can discuss issues, give back, and help their neighbors. Libraries are wonderful places to spark that desire to help others and build a sense of community. Enjoy the rest of your summer as you relax, renew, and advocate for school libraries! I will be back next month with a follow-up post on the Boston session. 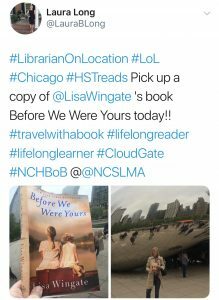 Don’t forget to post your summer reading pictures on Twitter using #LibrarianOnLocation, your school hashtag and tag me @laurablong!